It's not easy being green. You've got your reusable coffee mug, grocery bags, and you even compost, but you want to do more. We make it easy with this responsible collection. 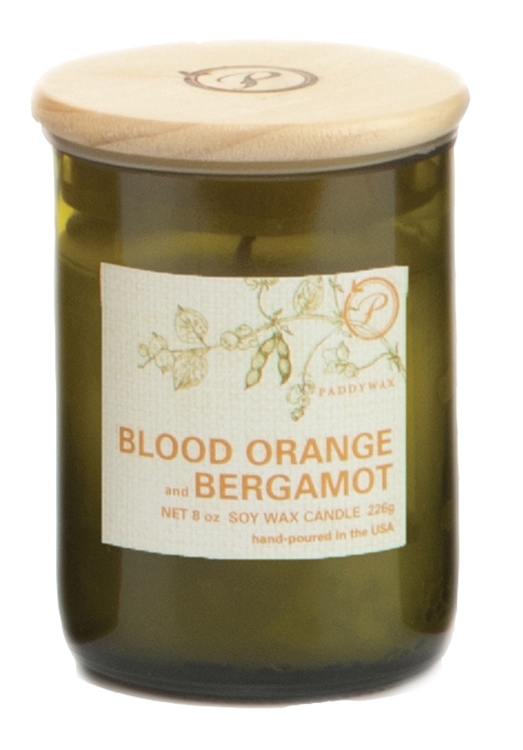 All of these 8oz candles are poured into recycled vessels to make every corner of your home green. And once you're done, you can recycle even further by repurposing our vessels for other uses throughout your home. Eco Green Soy Candles combine innovative scents and creative designs for every gift-giving occasion. 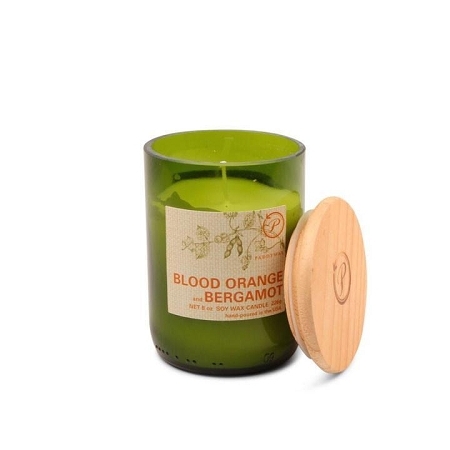 We are proud to call Nashville, TN home, and it is our hope that you, too, can experience a small glimpse of southern hospitality in this Paddywax Eco Green Blood Orange and Bergamot Soy Candle.